Over 8 weeks on Facebook we ran 8 supplier-funded promotions. 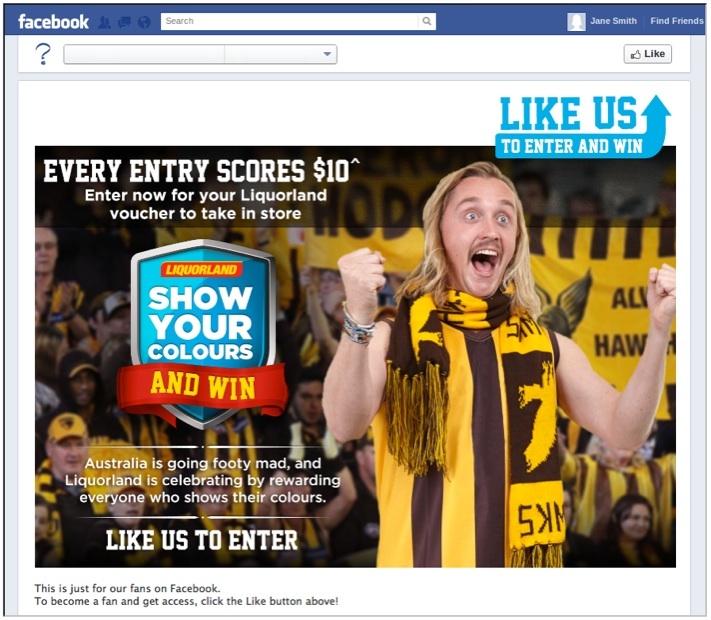 Including a competition, an exclusive Facebook Offer, and supporting content. The result was over 50k additional fans, 36k competition entries, over 15k additional email addresses and nearly $100k in sales generated from Facebook alone. 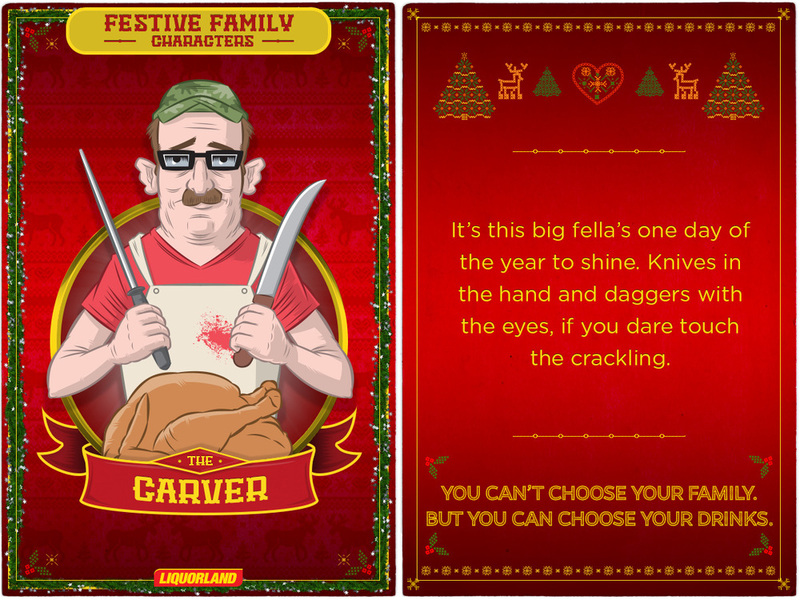 We commissioned an illustrator to bring to life the more 'unsavoury' family members you'll come across at Christmas time. 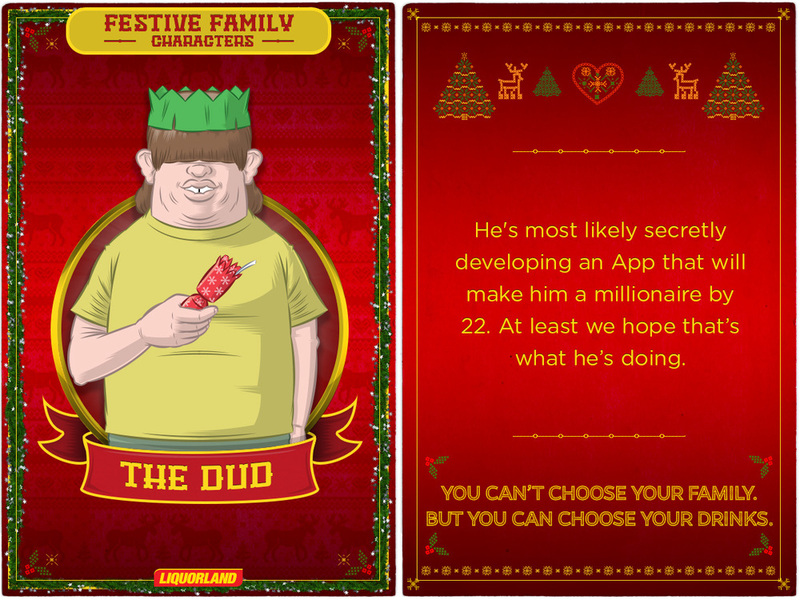 The result was hugely sharable content, and an untraditional take on the christmas period to get cut-through. 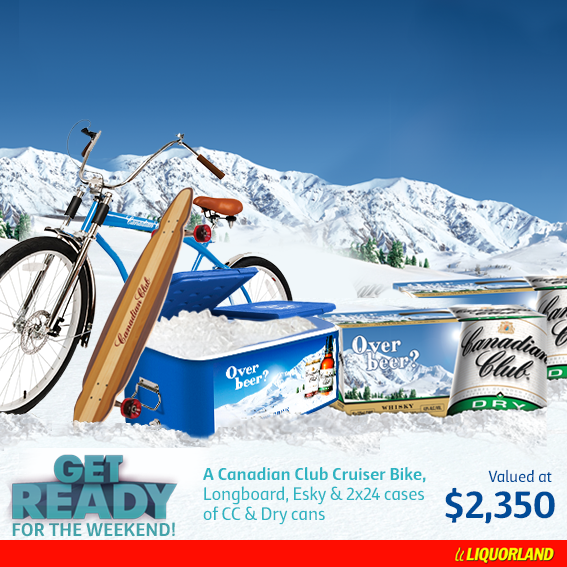 After all, you can't choose your family, but you can choose your drinks at Liquorland. Unfortunately the in-store component was removed, so we pivoted and allowed users to upload photos of them showing their colours to receive the discount.